Posted on November 28, 2018 at 2:42 pm. Arlington Public Schools is committed to meeting the needs of the Whole Child, to include recognizing and responding to youth mental health needs. An estimated 15 million of our nation’s young people can currently be diagnosed with a mental health disorder. Research indicates that half of all lifetime cases of mental illness begin by age 14.3. Suicide rates among those aged 10-19 years rose 56 percent between 2007 and 2016, with suicide now the second leading cause of death in that age group. As adults working in a youth-serving agency, we can all play an important role in supporting children and youth by learning about mental health. 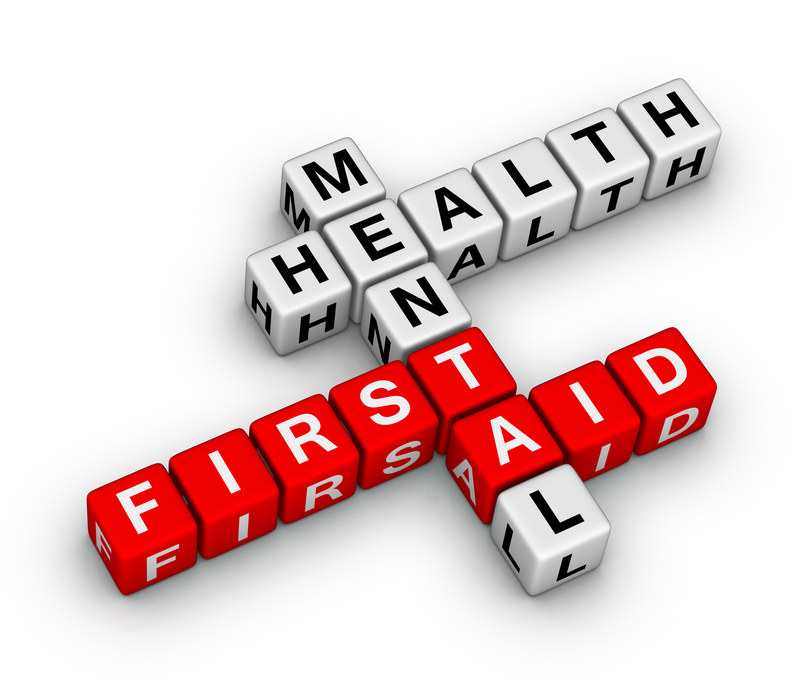 Just as CPR helps you assist an individual having a heart attack — even if you have no clinical training — Mental Health First Aid helps you assist someone experiencing a mental health related problem or crisis. “Youth Mental Health First Aid” is an 8 hour training using a national peer-reviewed curriculum. It is offered free of charge to APS employees. Sessions are offered each month, on the following dates: December 17, January 28, February 26, March 28, April 29, May 13, May 20, and June 13. Seats are limited at each session, so please register early. Please register in ERO for Course Code SDS29055. For more information, please contact Student Services at x6061.